Home Living Things are an indie rock band from St. Louis, Missouri, USA consisting of 3 brothers and a childhood friend. 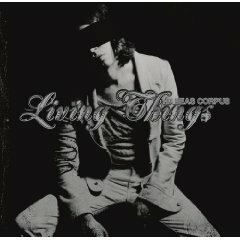 "Habeas Corpus" is their second album. 15 BC Jean 3. Let It Rain Written by Max Martin/Living Things. 16 Bo Bice 4. 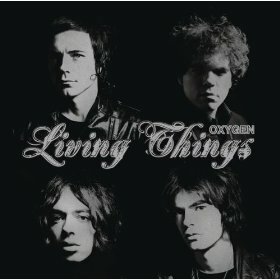 Oxygen Written by Max Martin/Shellback/Living Things. 25 Cervello Michael Ilbert is a Swedish producer/engineer/mixer. Michael has worked on Pink's "Funhouse" album - the songs "Please Don't Leave Me" and "It's All Your Fault" were recorded by Max Martin at Maratone and by Michael Ilbert at Decibel Studios, Stockholm. Michael Ilbert also co-produced Carolina Liar's song "I'm Not Over". He has also worked on Backstreet Boys' "Climbing The Walls" and "Siberia". He has also worked on albums by The Hives, Cardigans, Roxette, plus more.